The topic of dementia is wrestled in a new play called “The Father” that is set to open on March 2 to 18 by theatre company, Pangdemonium. The story by French playwright Florian Zeller explores a 70-year-old man’s deteriorating mind as he faces dementia. He deals with losing his beloved watch again to his daughter and her husband behaving very oddly. The audience not only walks in his shoes and sees him “fight his demons and drown in his murky memories” but also sees how the disease affects those around him, who sometimes suffer in silence and fear. Said Tracie Pang, artistic director at Pangdemonium and director of “The Father”, “Experts are calling dementia the 21st century’s number one killer. Singapore has one of the fastest ageing populations in Asia, and the number of people living with dementia is expected to double by 2030. It is affecting people not just in their 60s and 70s, but as early as their 40s. The 95-minute play will be at Victoria Theatre and tickets are S$30 to S$70 at Sistic. 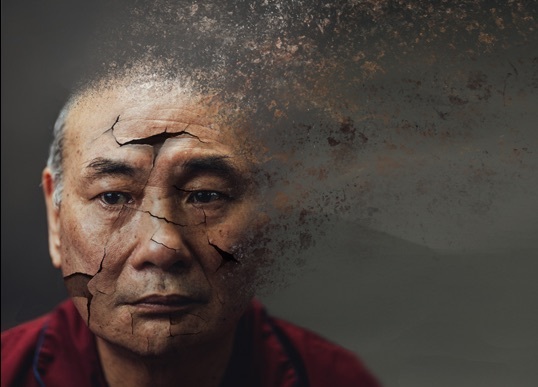 As part of “The Father”, Pangdemonium will also be hosting a series of post-show dialogues on dementia and the experience of caring for those with dementia.